ChannelMom Outreach created ChannelMom Coffees for moms who need time to RESTORE! 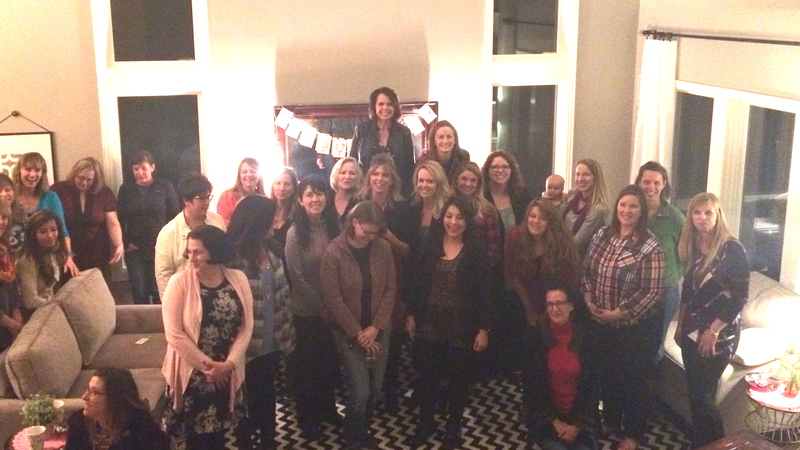 Relax and rejuvenate at a ChannelMom Coffee, hosted at a home near you. Featuring pampering treats, inspirational speakers, mom-bonding and coffee. Denver-Area ChannelMom Coffees are offered 3 times per year. We are looking to expand to other regions! This Coffee will be for Single Moms. Featured Speaker to be announced. We depend on your donations to help us continue loving, coaching and encouraging moms… in order to bless moms and their families… we’d welcome your donation here: Donate to ChannelMom Coffees Outreach today!